A smooth, clean, crack-free asphalt driveway adds beauty to your home or business while communicating a message to family, friends, business associates, and potential customers of a concern for details and a level of success. Let our professional staff repair, refresh and revitalize the aesthetic appeal of your asphalt surface as quickly and expertly as possible. Allow AAA Asphalt LLC is a full service, local, asphalt repair contractor with a history of more than 20 years of experience in the Milwaukee area. 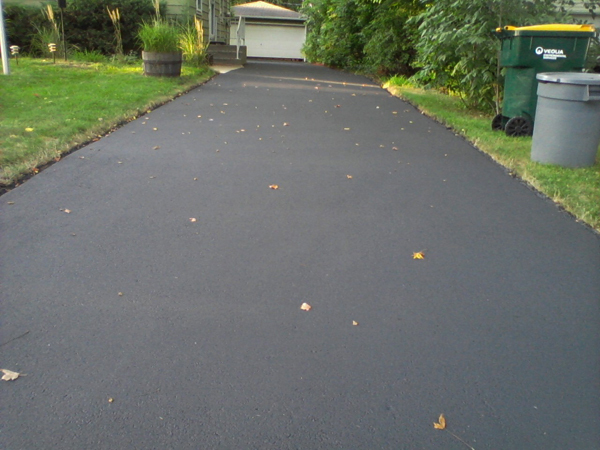 Repairing your old asphalt drive will enhance the value and the aesthetics of your property. Whether your property is a business or a residence, AAA Asphalt LLC offers asphalt repair solutions for all of your asphalt paving needs in Southeastern Wisconsin. 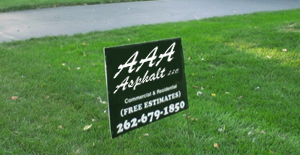 Don’t forget about AAA Asphalt LLC when winter rolls around. Our team will get the snow and ice removed from your commercial or residential property in the Milwaukee and Southeast Wisconsin areas.